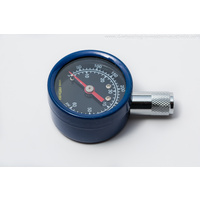 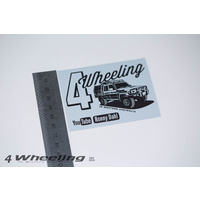 When you receive the window decal, please unfold it, lay it flat on a flat even surface and put some weight on top of the window decal like a couple of heavy books or something similar for a couple of hours. 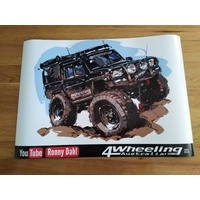 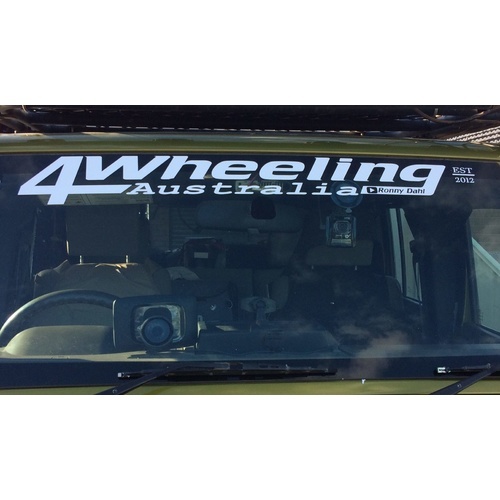 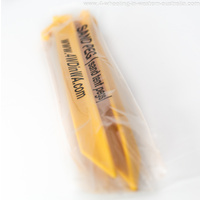 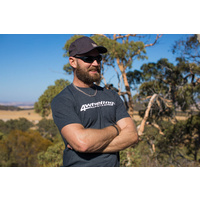 Before sticking the 4 Wheeling in Western Australia decal on your window or car please clean the surface thoroughly. 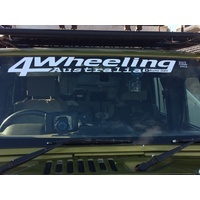 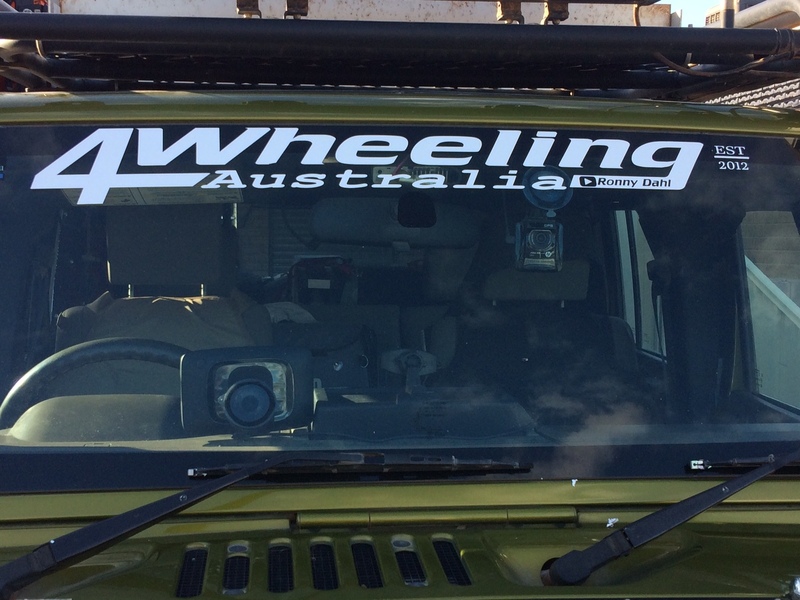 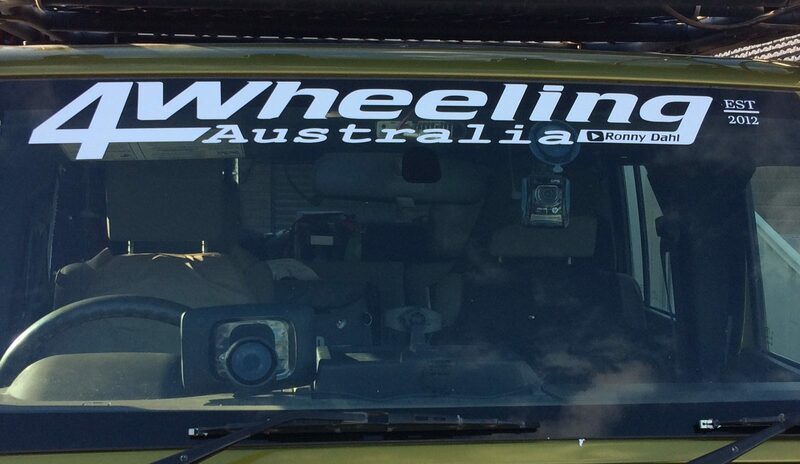 Mini 4 Wheeling In Western Australia Sticker.